Australia’s best three-year-old, he won the G1 Golden Rose in record time. 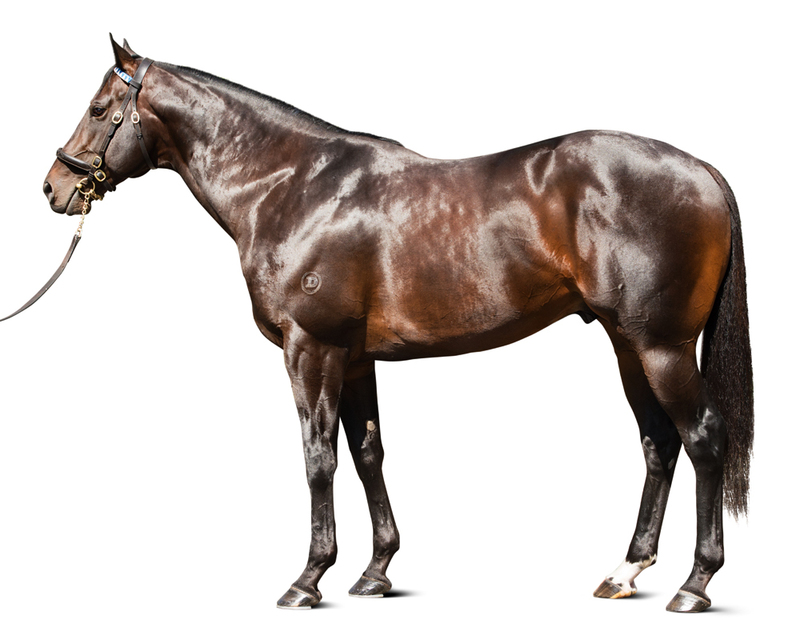 A stunning physical specimen by Champion sire Lonhro. First yearlings in demand at the sales and make up to $350,000. By LONHRO (1998) Horse of the Year in Australia, Champion three-year-old in Australia, Champion miler in Australia, Queen Elizabeth S (G1), Australian Cup (G1), George Ryder S (G1), twice, Caulfield Guineas (G1), etc. Sire of 1,367 foals aged three and up, including EXOSPHERE, DENMAN, IMPENDING, BEADED, BENFICA, BOUNDING, KEMENTARI, MENTAL, PIERRO, THE CONGLOMERATE, ACADEMUS, CARDSHARP, HEATHERLY, MESSENE, PARABLES, PINWHEEL, SESSIONS, BANISH, GHISONI, O’LONHRO, OLD NORTH, SOUCHEZ, etc. EXOSPHERE (c Lonhro) G1 winner, see race record. ELEVATES (g New Approach) 2 wins at 3. ALTITUDE (f Danzero) Winner, see above. HE’S A MORAL (g Not A Single Doubt) 4 wins, 3 to 5, 2017. 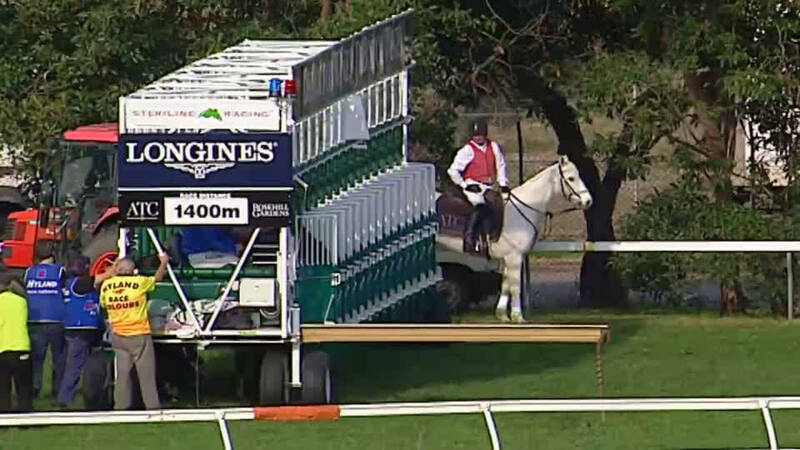 BURKE’S LUCK (g Flying Spur) 4 wins, 3 to 5. 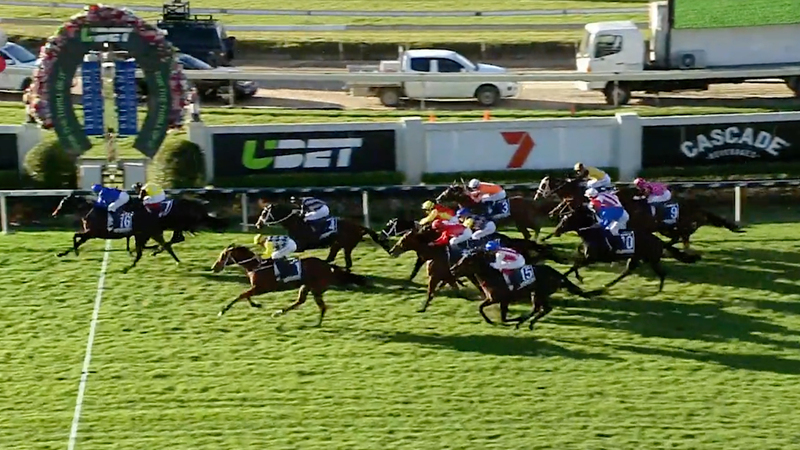 TELL ME STRAIGHT (c Is It True) Belgravia S, Ngawyni Quality S, 2nd Karrakatta Plate (G1). VIBRANT VIRGO (g Zabaleta) Perak Derby, 2nd Queen Elizabeth II Cup, Piala Emas Sultan Selangor, Coronation Cup, Singapore Gold Cup, 3rd Coronation Cup. GENUINE GIRL (f Is It True) Crystal Slipper S. Dam of: DESTINO (g Bletchley Park) Sir Ernest Lee Steere Classic (G3), 2nd Placid Ark S.
IMPRESSING MATTERS (f Viscount) Rosemount Burgess Queen S. Dam of: WAR ROOM (g War Chant) Sir Ernest Lee Steere Classic. DANZIG (g Haulpak) 4 wins at 4. SOLDIER ON (g Hennessy) 2 wins at 5. 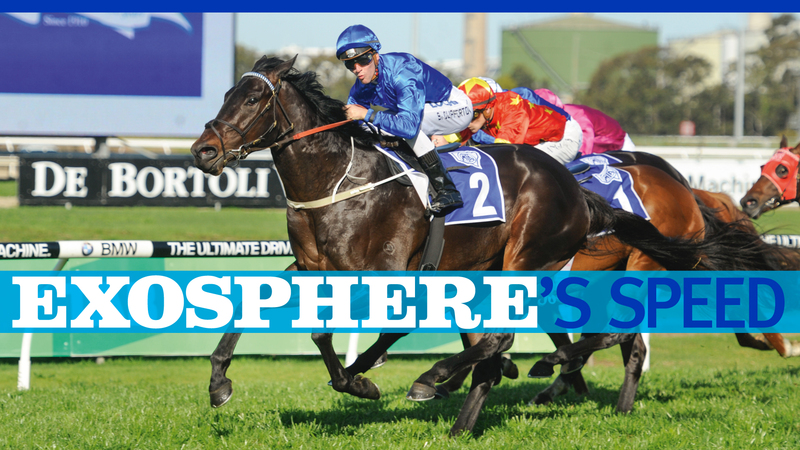 Exosphere's first southern hemisphere crop are yearlings of 2018. Exosphere first northern hemisphere crop are foals of 2018. 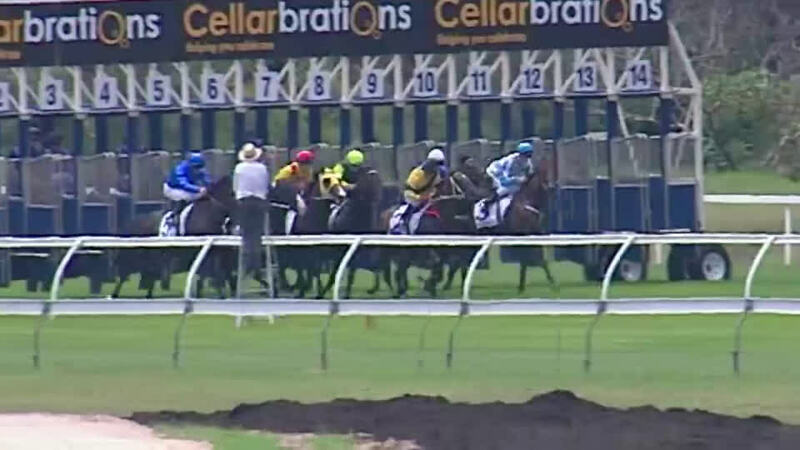 Skyline S (G2), 1200m, Warwick Farm, by 4l, beating Odyssey Moon, Wolf Cry, Mogador, Sebring Son. Maiden race, 1000m, Kembla Grange, by 4¼l, beating Mogador, Takedown, Reckless Russell. Golden Rose S (G1), 1400m, Rosehill, by 2¼l, beating Speak Fondly, Sebring Sun, Rageese, Press Statement, Let’s Make It Rain, Shards, Holler. Roman Consul S (G2), 1200m, Randwick, by 3¼l, beating Zoutenant, Japonisme, Takedown, Counterattack, Spill The Beans, Wicked Intent, Le Chef. 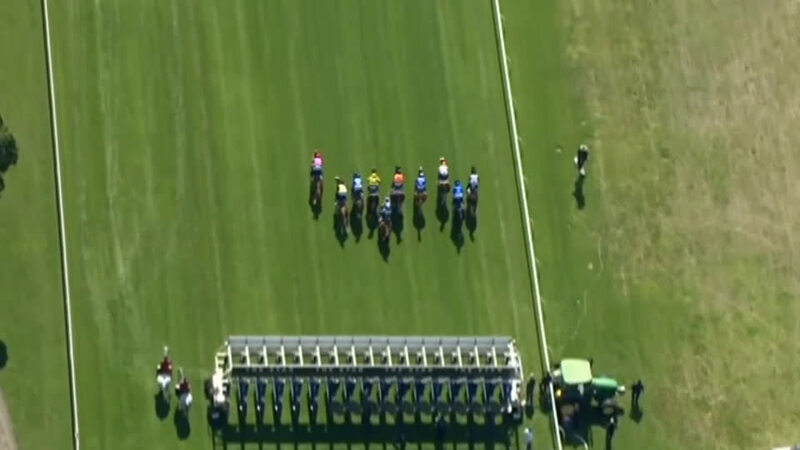 Run To The Rose (G2), 1200m, Rosehill, beating Press Statement, Holler, Japonisme, Redzel. Black Caviar Lightning S (G1), 1000m, Flemington, to Chautauqua, Terravista, Japonisme, beating Delectation, Va Pensiero. Coolmore Stud S (G1), 1200m, Flemington, to Japonisme, Keen Array, Counterattack, beating Mogador, Dal Cielo, Hellbent, Ready For Victory, Sebring Sun, Super One, Black Vanquish.